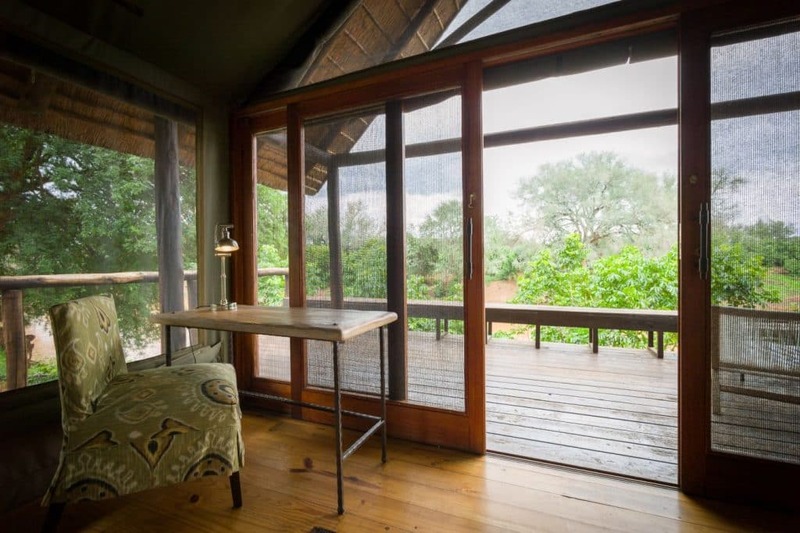 The rhythm of safari life can inspire big plans for accomplishing work on the road. You’ll get up early, enjoy a sunrise drive or walk and come back to brunch. Then, you’ll spend the heat of the day accomplishing lots of work in an inspiring bush backdrop. In the afternoon, you’ll set out to explore again. What could go wrong? Whether you can’t fully disengage from your job while on holiday or you travel for a living, it can be a challenge to work on a trip. It’s tempting to slip into a slower pace of life and indulge the very reasonable desire to just relax. It’s also easy to keep busy all day, relishing the sensory delights of a new place. Here are a few tips to help get it together to work successfully on the road. On a trip, it’s easy to lose track of time. This quickly extends to forgetting the day of the week, the calendar date and that you have a job or any responsibilities at all. Creating a to-do list ahead of time and working out a schedule will make it easier to meet deadlines. The schedule should coordinate submitting work with the itinerary stops that have internet. A to-do list is a good reminder of what you intended to get done on your trip. It also lets you easily pick a task to work on with a free five minutes, an hour or a full day. Sort your to-do list by the resources required. That way, you can focus precious electricity and internet access on the right tasks. It’s easy to get distracted on holiday, so it helps if you can find a secluded, comfortable work spot which allows you to focus on the task at hand. Pictures by Morgan Trimble. One of the biggest foils to working on the road is travelling with companions who aren’t working. When the rest of the group is having fun, say, sipping G&Ts and looking for wildlife, it’s hard to stay disciplined with your schedule. Having a work schedule in the first place will help, but it’s also good to talk to your companions ahead of time. That way, they know to expect and accept that you will be spending some time each day dedicated to work. If you can convince someone else to drive, you can work during travel time and free yourself to more fully enjoy the destination. Power and internet access are key requirements for most types of work. When travelling over borders, check that you have the right cables and converters. Always top up your devices with power when possible. 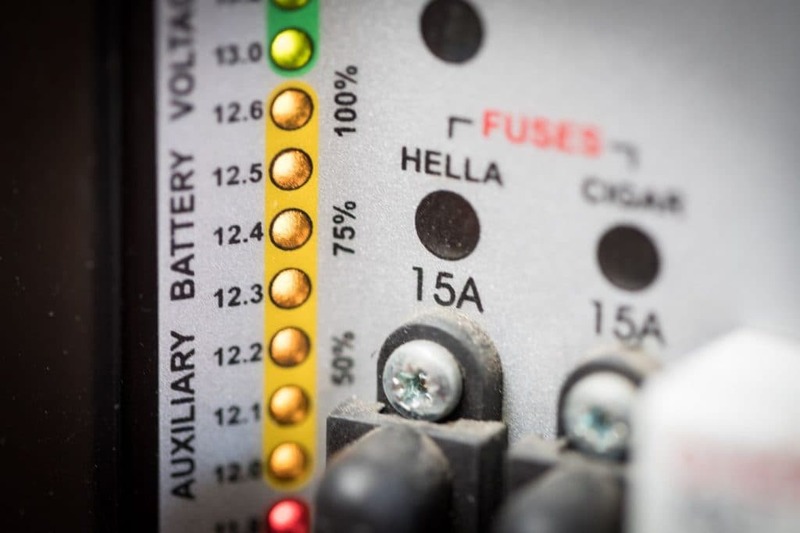 An auxiliary battery for the vehicle is valuable when operating in remote locations. Some battery boxes come with built-in USB charging ports, so that’s all you need if your devices charge via USB. For laptops and other plug-in devices, you’ll need an inverter. When choosing an inverter, consider wattage requirements. Some laptops are surprisingly power thirsty. Also, think about which devices you need to plug in at the same time. In our digitally-powered world, you simply can’t afford a flat battery while working in remote places. It’s usually cheaper to buy a local sim card and data bundle to connect to the internet. This, of course, depends on your mobile plan. But, creating a hotspot from your phone is a better bet than relying on oversubscribed lodge WiFi. You can find mobile internet access in surprisingly remote locations. If you know which places you’ll visit on your trip, ask ahead what local provider (if any) has the best reception there. At your destination, the staff can tell you which tree to head towards for the best connection. Beyond the reach of mobile networks, a satellite phone can keep you connected when staying in touch is a must. 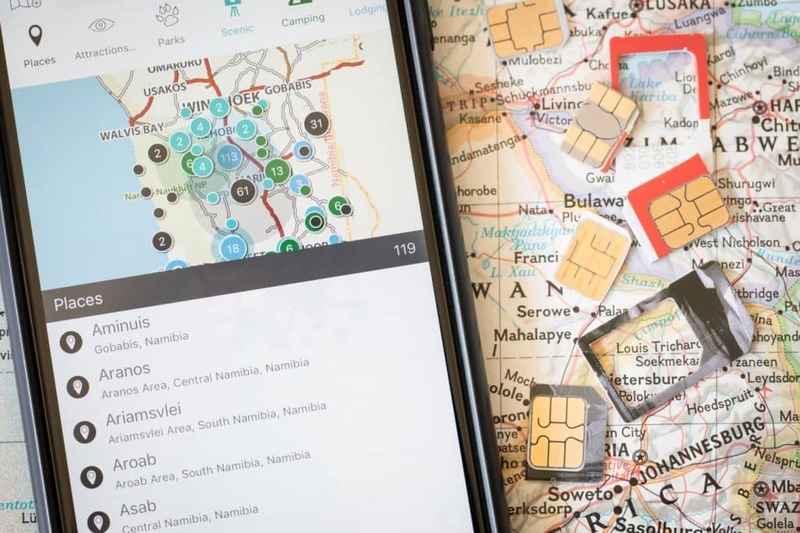 This means buying or renting a satellite phone handset, loading prepaid airtime and SMS credits before the trip and keeping the unit charged on the road. There are also satellite WiFi hotspots available, which effectively turn any smartphone into a satellite phone and give access to very basic internet. However, data vouchers are astronomically expensive, and the connection is slow – good enough to send and receive text emails but not for megabyte hungry applications. The digital world is so central to modern work that we tend to feel helpless without power and internet. But it can be a refreshing change of pace to work in analogue. Taking time to brainstorm and write with pen and paper can inspire creative thinking. It’s also a good time to plough through those work-related books that keep getting bumped down the to-do list. A comfortable work spot free of distraction is important, too. When camping, bring an extra table. The main camp table will be buried in drinks, condiments and equipment within seconds of arriving. A good chair helps—something more upright than the typical bucket-seat camp lounger. 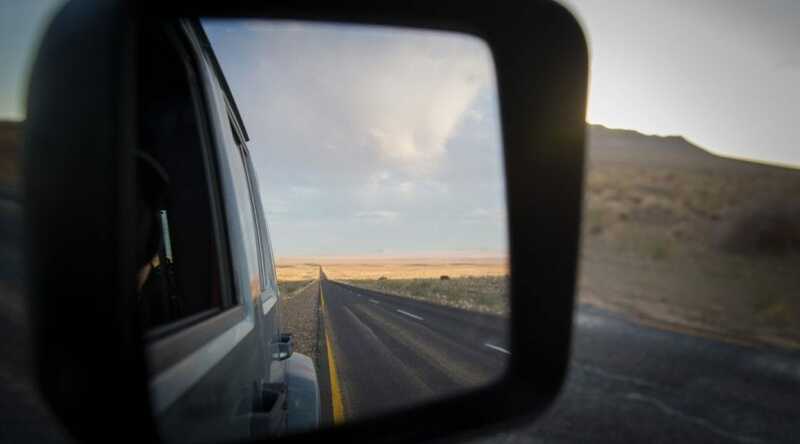 Working on the road might be hard, but keeping track of your whereabouts doesn’t have to be. 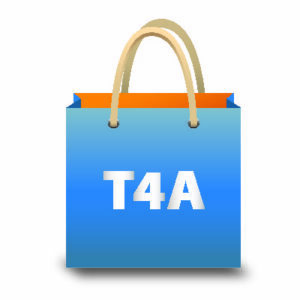 The T4A Guide App (not a navigational app) gives you access to good quality maps and detailed information about the places you want to visit. No internet connection needed! Available to download on Google Play and the iTunes store.